The Fromm Shoppe is based in the growing and fashionable Ribble Valley, Lancashire. 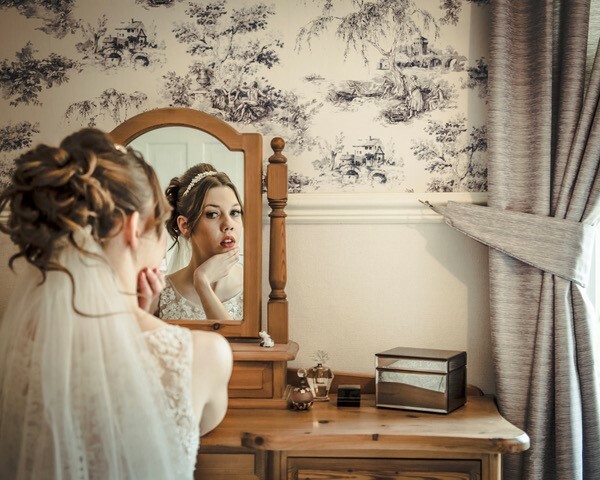 Claire Fromm photographs Weddings, Fashion & Events throughout the North West UK and also Newborn, Mum-To-Be at her studio in the picturesque village of Whalley. As a professional photographer and designer for over 10 years, Claire’s style has developed thru the diverse places she has lived and visited. 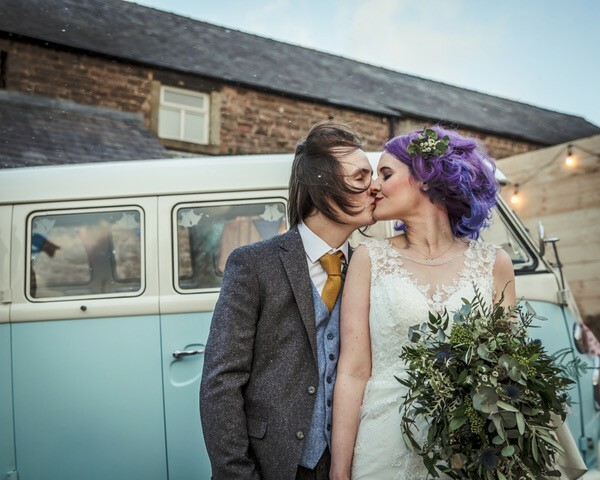 Growing up in the Ribble Valley, Claire loves the combined romanticism of the rolling hills and magnificent old worldly venues the area has to offer: It’s a photographers dream. Claire’s style is creative, charismatic and feminine. 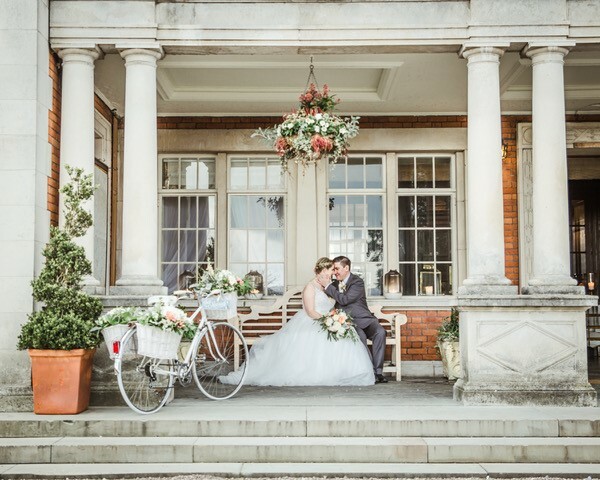 Each wedding is approached with a relaxed and assertive perspective. Her goal is to keep you stress free on your day and hope you feel comfortable with your photos. The Fromm Shoppe tells your wedding story thru the lens, capturing the fun, nerves, laughs, jokes and tears that document the day. Claire Fromm’s motto: ‘Change the way you look at things and the things you look at change’ exemplifies her approach to every photographic venture. The Fromm Shoppe offers various packages from small 3 hour weddings thru to a full day event, luxury wedding albums, enlarged prints, engagement shoot, video shorts and more…..
For more information please visit www.thefrommshoppe.com or contact 07951 073299, info@thefrommshoppe.com.